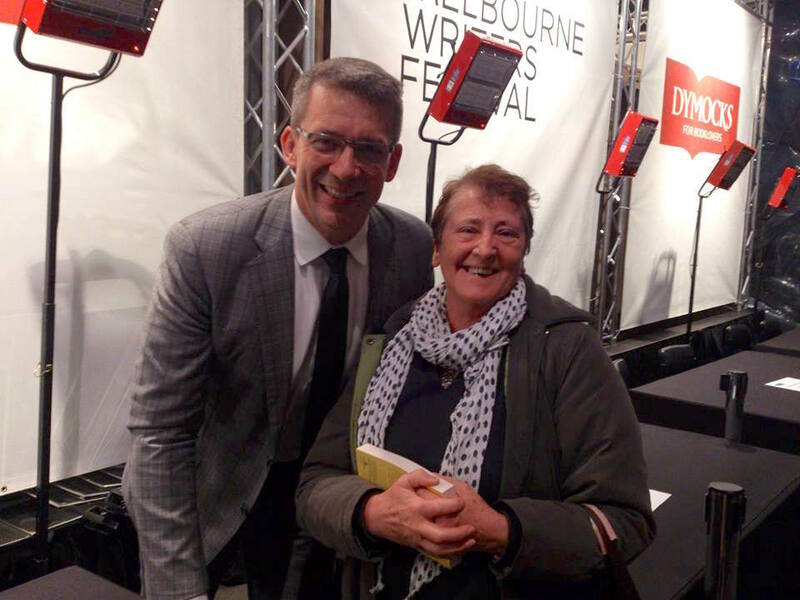 At the moment the Melbourne Writers Festival is in full swing and there are plenty of writers showing up to share their writing journey, words of wisdom, promoting their books and ideas, taking part in debates and engaging with each other and audiences. My daughters and I attended a session with Rob Thomas the creator and executive producer of the popular Veronica Mars television series, movie, and several young adult books. It was a delightful evening as Rob shared inside stories of trying to get his concept and pilot accepted and also the selection of actors, scenes, and storylines. For all the would-be authors in the audience, it’s always good to hear that a successful character/story eventually finds a home after years of hoping – in Rob’s case Veronica Mars sat in a drawer for 7 years, occasionally being tweaked, but waiting for the ‘right moment’ to be accepted. 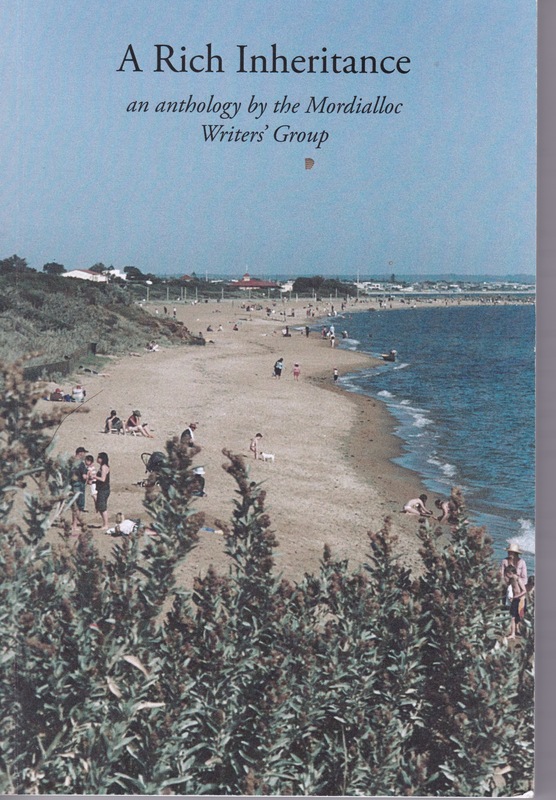 My love of words and writing led me to establish the Mordialloc Writers’ Group in 1995 with the aim of providing a supportive environment, not only for local writers but also for others living beyond the City of Kingston. My dream always to ensure people who joined the group had the opportunity to see their words in print and I know for many members our anthologies are valued for that reason. 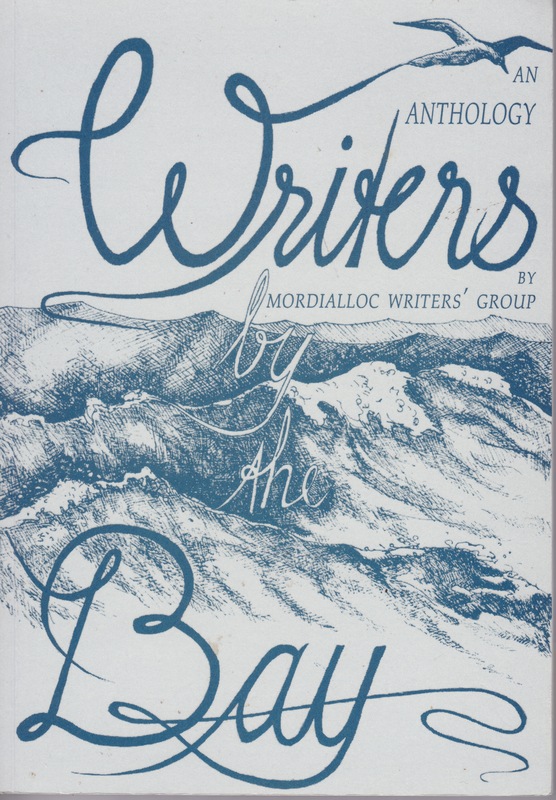 Like the moon, Mordialloc Writers’ Group has waxed and waned in membership but still thrives. Members workshop each Tuesday evening fortnight (8-10pm) at the Mordialloc Neighbourhood House in a supportive environment where talent is nurtured and constructive criticism encouraged. Information about current writing opportunities shared with several members achieving writing awards, success in competitions, publication in other anthologies and even publishing contracts. We welcome poets, playwrights, novelists, family historians, children’s writers – anyone interested in creative or factual writing, whether for publication or personal pleasure. The majority of our members are over 50, but we also have younger writers ensuring the group is representative of the community. The group hosts the public Readings by the Bay at the Mordialloc Neighbourhood House at 2pm on the last Sunday of the month where the entertainment is followed by refreshments and interaction with wordsmiths from Frankston to Fern Tree Gully. 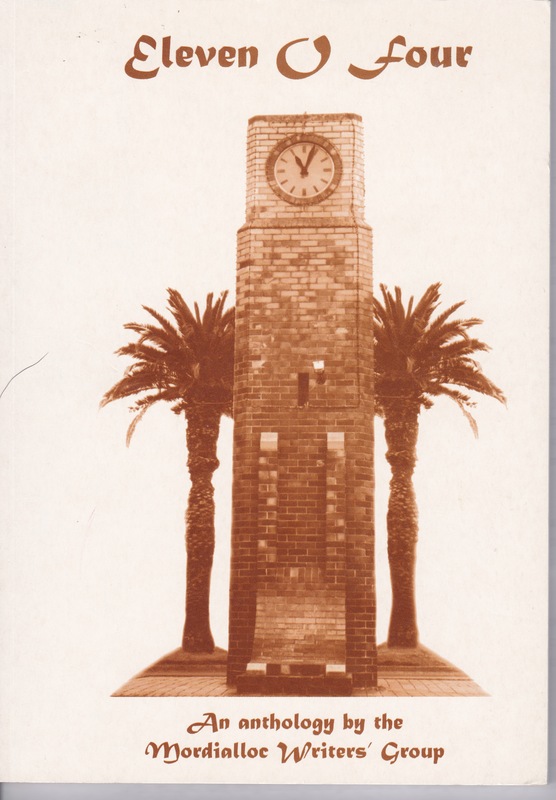 This year Mordialloc Writers celebrate 20 years and we are producing another collection of current and past members work entitled: Kingston My City. 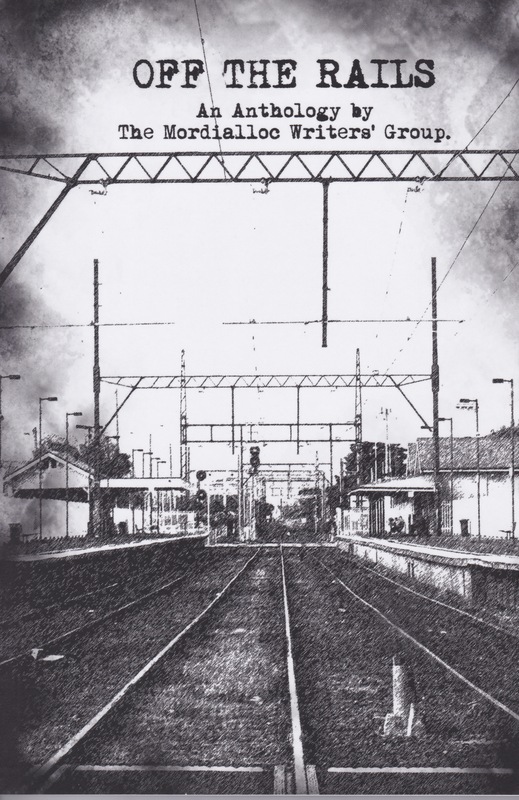 Twenty writers sharing their personal recollections and views of interaction with the City of Kingston – including memories before the amalgamation of suburbs created the entity. Each published anthology shows a progression and improvement in our writing abilities – this was another challenge to the writers to fill the pages of our ninth anthology . The personal essay is not as demanding as the personal memoir because it can be about almost anything, whereas the memoir tends to discuss past events. However, a memoir is similar to the personal essay, except that memoir tends to focus more on significant or life-changing events. The personal essay can be a relatively light reflection about what’s going on in life right now. Contributors were asked what Kingston means to them. They don’t all live in Kingston but are connected in some way –– either in the past or present, (birth, residence, schooling, work, regular visitor, holidays, tourist, hobbies, attending workshops, readings, festivals…) Their essays explore this connection free from any need to interpret, analyse or seek the deeper meaning beneath the surface experience of particular events. The variety of subject matter and style of writing is amazing as well as entertaining. 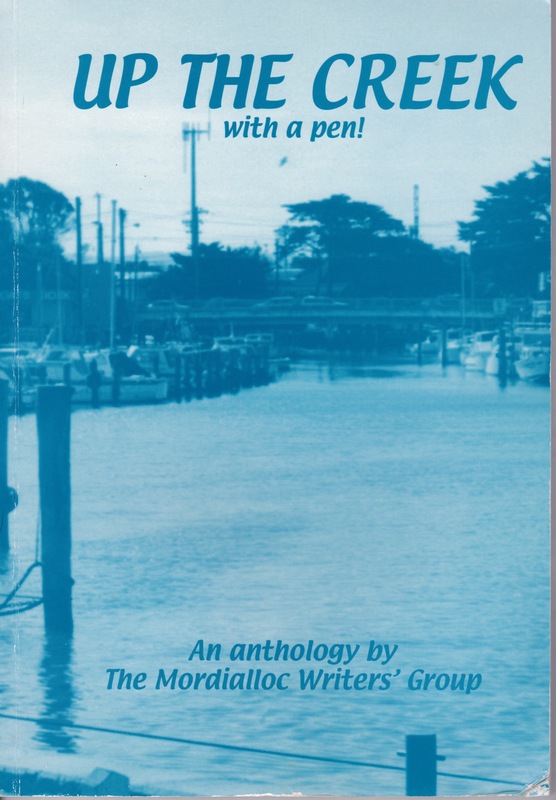 There is a cross section of past and present writers associated with Mordialloc Writers’ Group and although all pieces are creative non-fiction, there is also haiku and free verse. 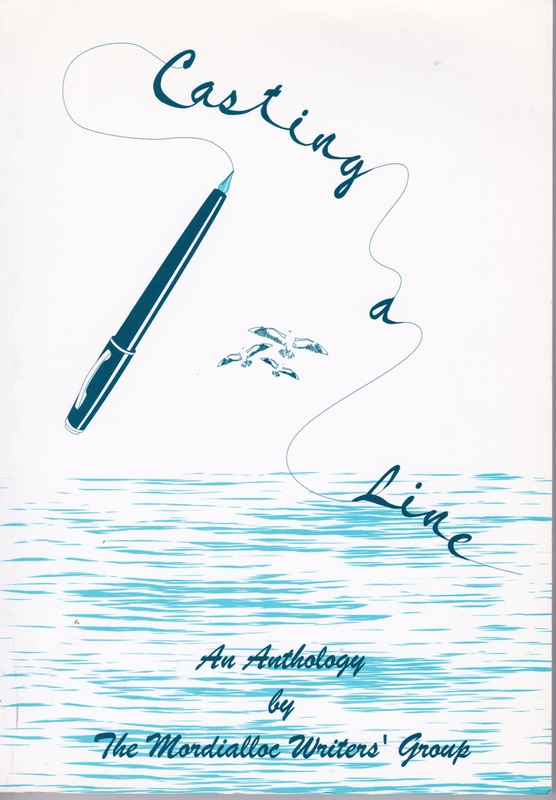 Our anthologies have always included poetry and prose, but also articles or memoir. They reflect the community’s history as well as being a record of the times in which we live. There are always new writers who have never been published as well as accomplished authors. Our group prides itself in providing a means for every voice to be heard. 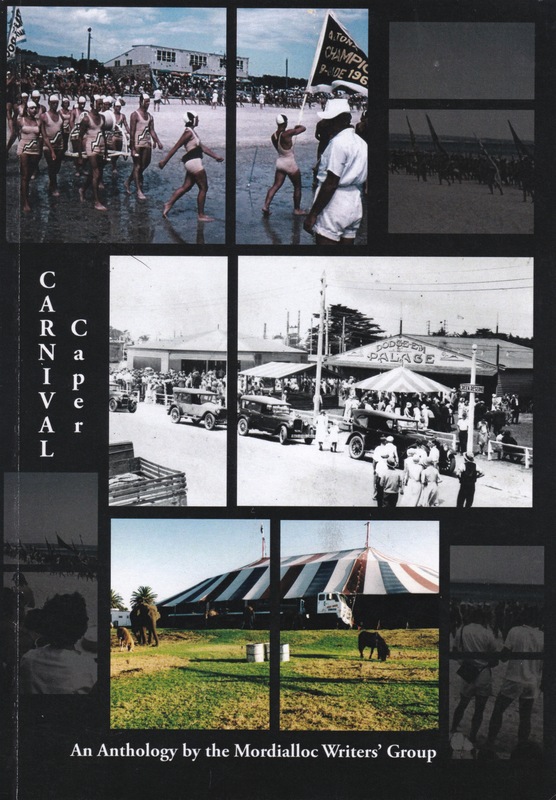 Our oldest contributor, Frank Jones is almost 90 and he writes about coming to Mordialloc in the 1950s, our youngest contributor is in her 30s and first time published. She writes about coping with motherhood and how the Maternal & Infant Welfare Services helped her. There are essays about the Eisteddfod, the Town Hall, the Farmers’ Market, U3A, football teams and schools. One of our writer’s has a disability, but she explains what it was like when Patterson Lakes was formed and how improvements make it a desirable location to indulge her love of swimming and bush walking. We are the oldest established writers’ group in Kingston and as such represent a cross section of the community as well as keeping a literary tradition alive. To demonstrate the importance of the written word and to celebrate our language it is important there are examples of the work of local writers for future generations to read. Many of the writers have published individual work, but it is valuable for the community to see a collection of local writing and appreciate the richness of the literary arts in Kingston. We thank the City of Kingston for giving us grants to help towards the printing costs of our anthologies and appreciating Mordialloc Writers’ contribution to the Arts in Kingston. We will produce an E-book (yes, we are embracing the digital age) as well as traditional printed books. The launch, on November 14 at the Allan McLean Hall in Mordialloc will celebrate our 20 years and allow the public to meet the writers and perhaps encourage others to join. We always have a spike in membership after a book launch and it is a good way of raising our profile. We pride ourselves in making sure each anthology improves on the one before and readers can see the progression, hear from new writers, appreciate the improvement of the craft in longtime members and read work that reflects the community, a range of abilities, skills, and topics. We are a community writing group with a high standard, however, the writing varies from popular genres to more academic pieces. We decided on using the personal essay style this time, but one submission is in haiku. We are celebrating as well as promoting a literary tradition and although several of our writers have a language other than English, our anthologies focus on the richness, flexibility, and vibrancy of the English language. Many people have touched our lives and we theirs. 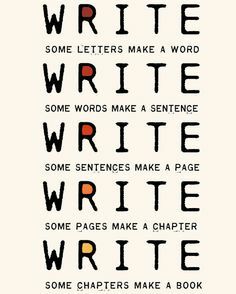 Writing is a solitary task, but it is important to stay connected with others and a writing group provides that safe nurturing environment. Camaraderie and mentoring, socialising and networking, improving skills, generating ideas, receiving positive feedback and having fun. Lifelong friendships have been formed and through the public readings, we host people from outside Kingston too. 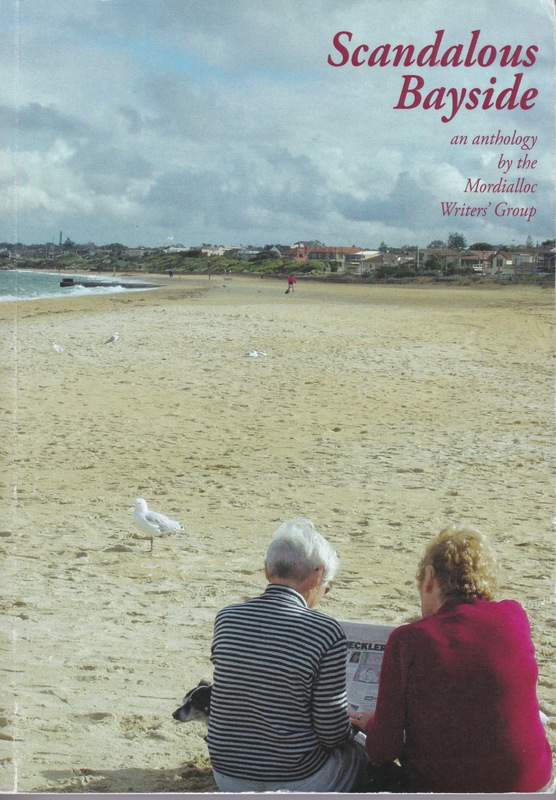 Readings By The Bay enables links with other writing groups such as Bayside Poets, Mornington Writers, Henry Lawson Society, Melbourne Poets et al. Our creative writing group offers a sense of community, and within this community exists an environment that is not only pleasant but conducive to achieving publication – and to be read and appreciated is the aim of most writers. With new writers in our up-and-coming anthology, we will have helped 65 individual authors see their name in print. Watch this space for more information closer to our launch date, but please join us on Saturday afternoon on November 14th, 2015 and help make our twentieth anniversary celebrations a day of happy memories! And remember – please support local writers – wherever they may be! I’ve put the date in my diary! Thank you, Mairi for your untiring and selfless efforts inspiring, organizing, producing and promoting all these anthologies. You’re too kind Glenice. I couldn’t do it without the other writers and friends like yourself!